Beamer 3 Light - Is the Beamer 3 Light just the same? It’s similar to the Beamer 3, but different in a few key ways. 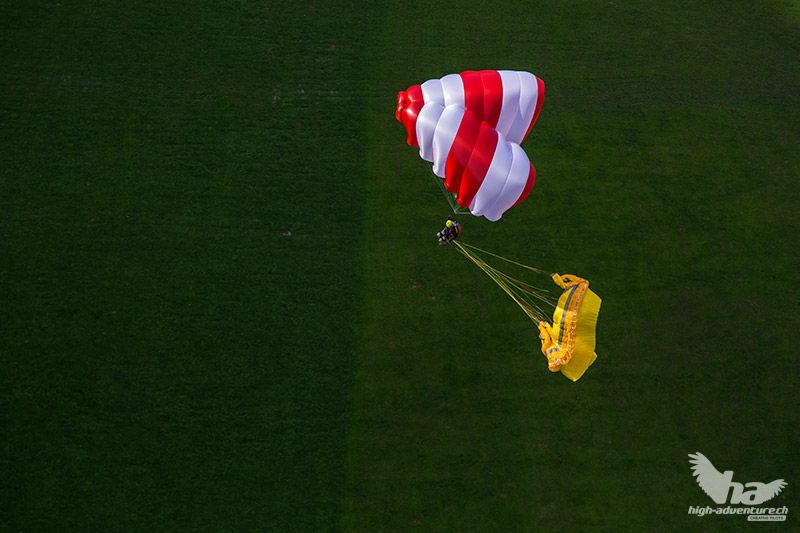 At 1370 grams, the Beamer 3 Light is one of the lightest steerable parachutes on the market. The Beamer 3 Light’s ultralight fabric and lines are also suitable for SIV training and practice throwings over water.